I like the size and color. 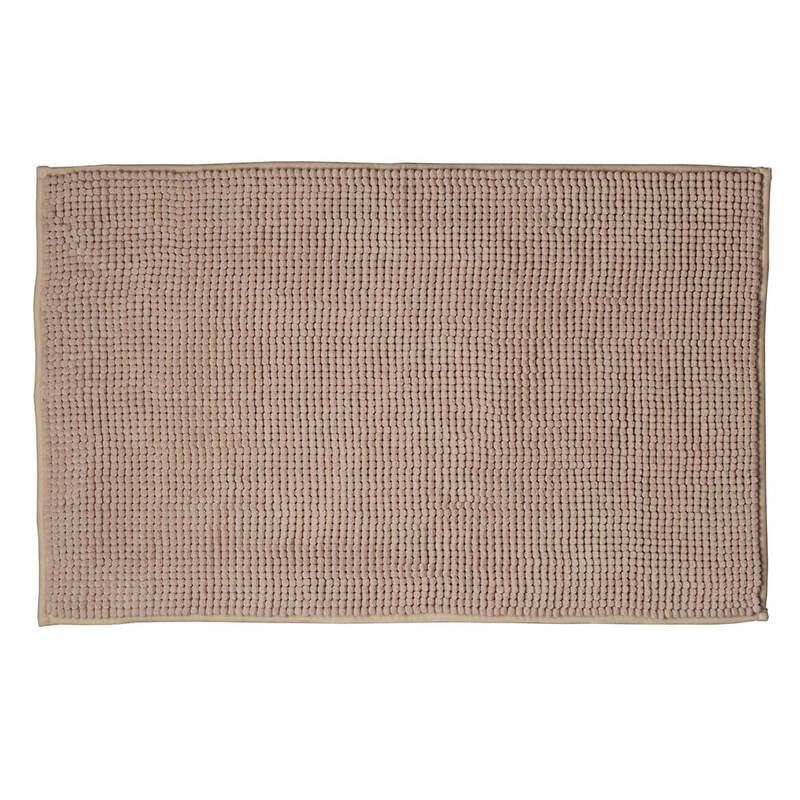 It matches my bathroom decor and I needed a bath mat. 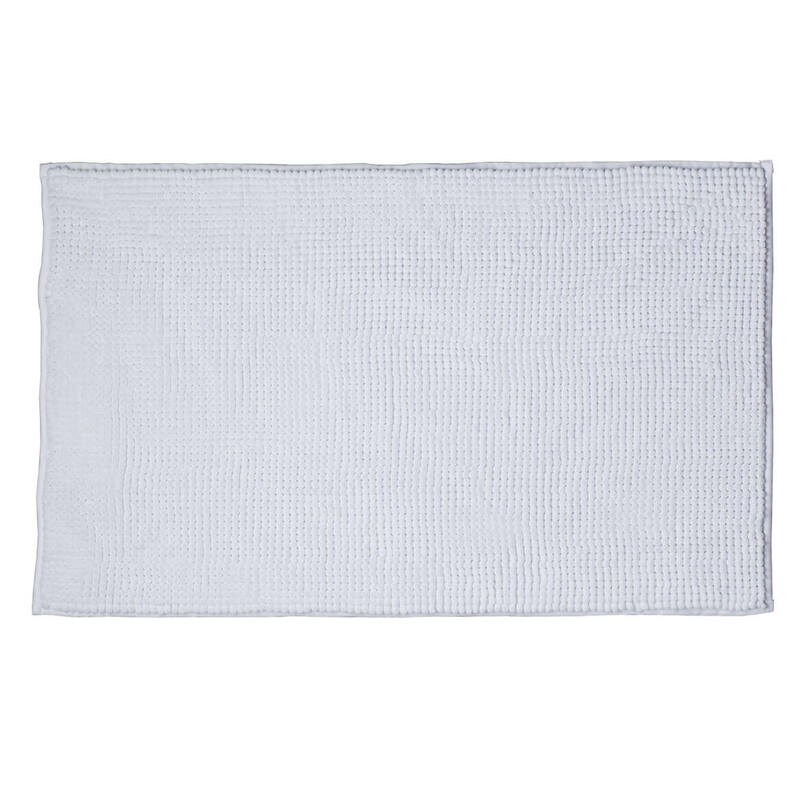 I'm trying this mat for my 98-year old mother's safety. 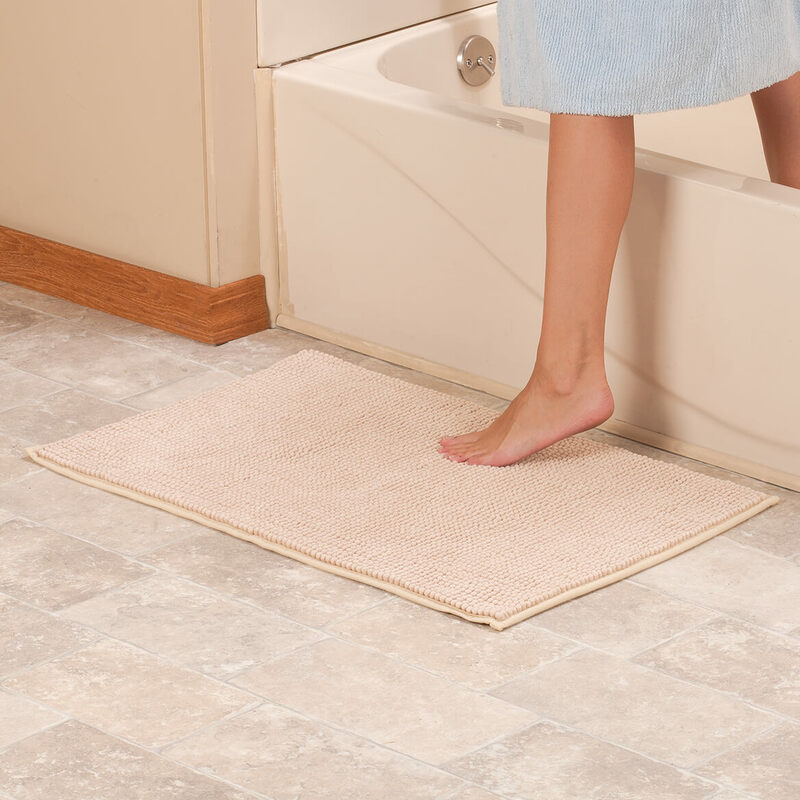 This bath mat looks like it would be nice and soft and will stay in place. I needed one in being color that absorbert water . 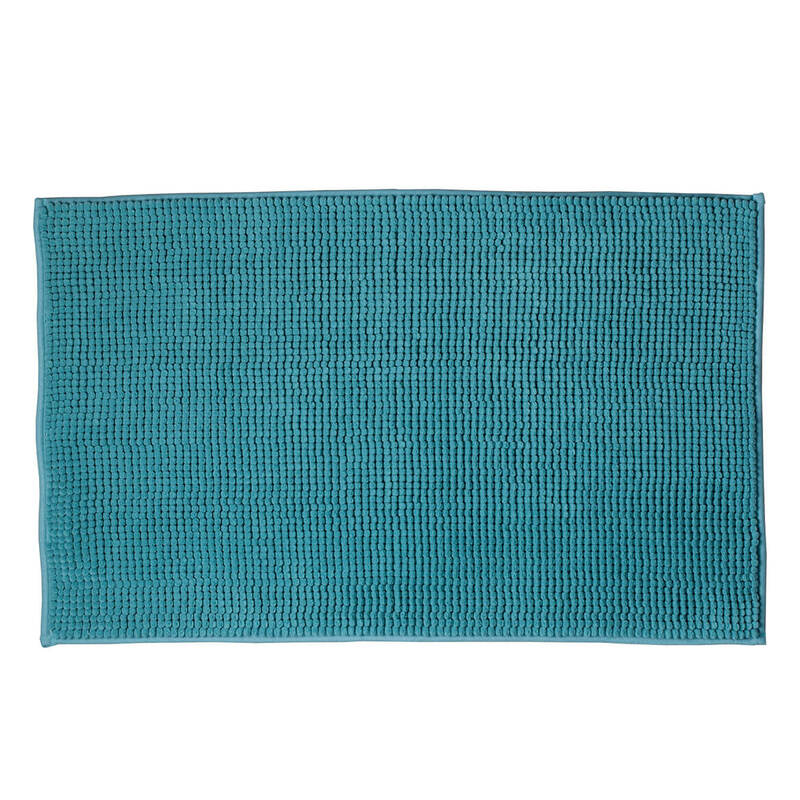 Perfect size and color for my bathroom. It's super absorbent and I like the navy blue color. 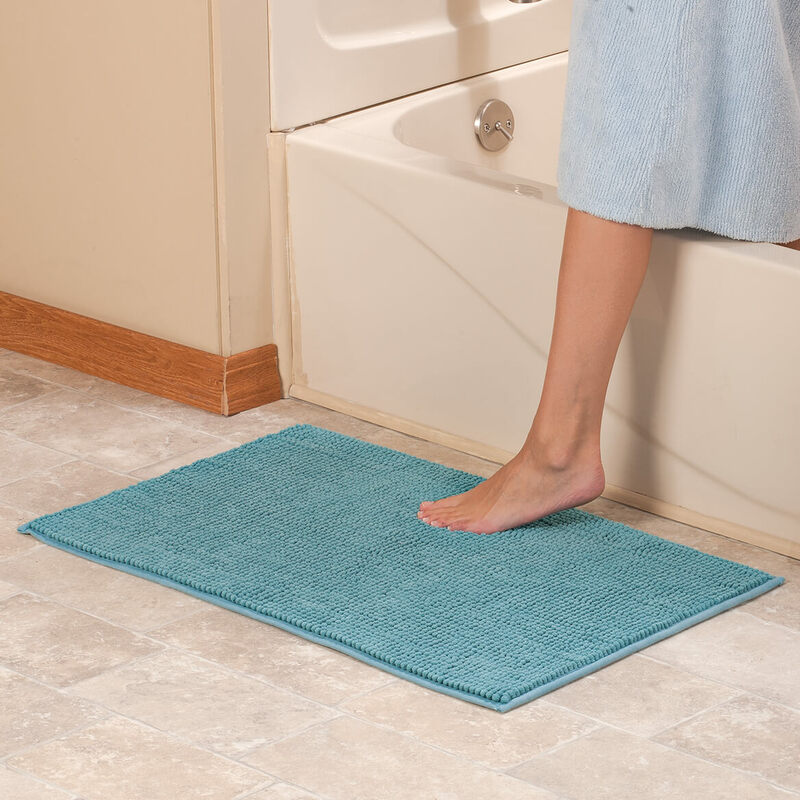 This rug will keep my feet and my floor dry, and hopefully it will be comfortable to step on. 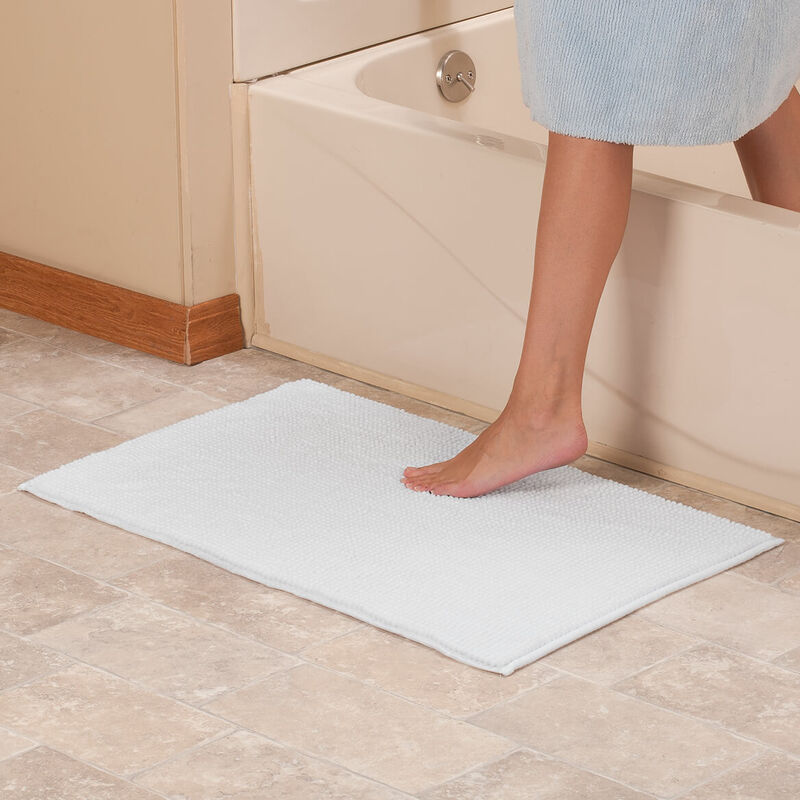 Are the bath mats Item #361365 machine washable? BEST ANSWER: Thank you for your question. Unfortunately this item is not machine washable. We hope this information will be of help to you.